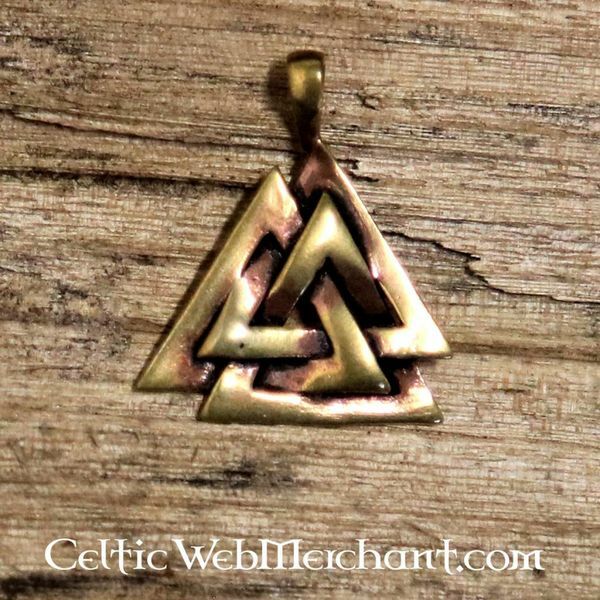 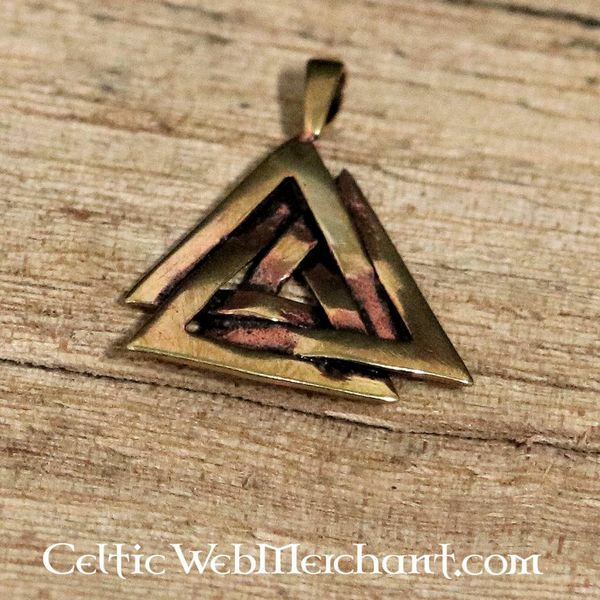 The Valknut is based on a carving found in Oseberg, Norway. 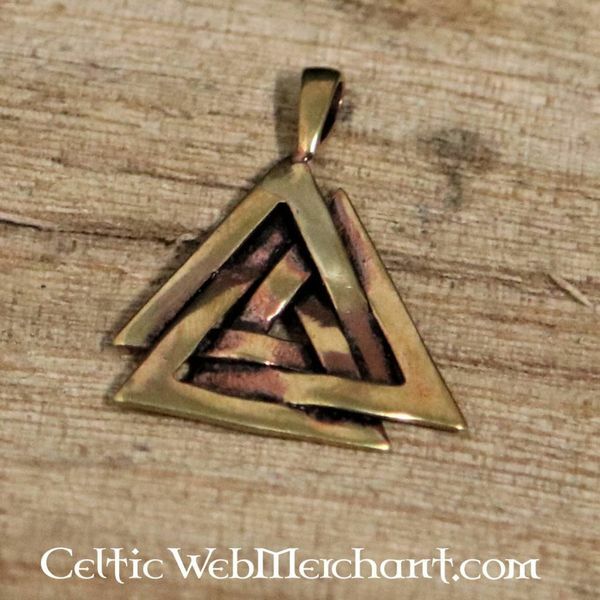 The Valknut is sometimes depicted on Viking stones, mostly together with the god Odin. 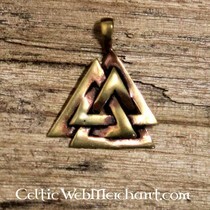 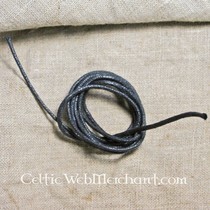 It is therefore sometimes called Odin's knot or Wodan's knot. 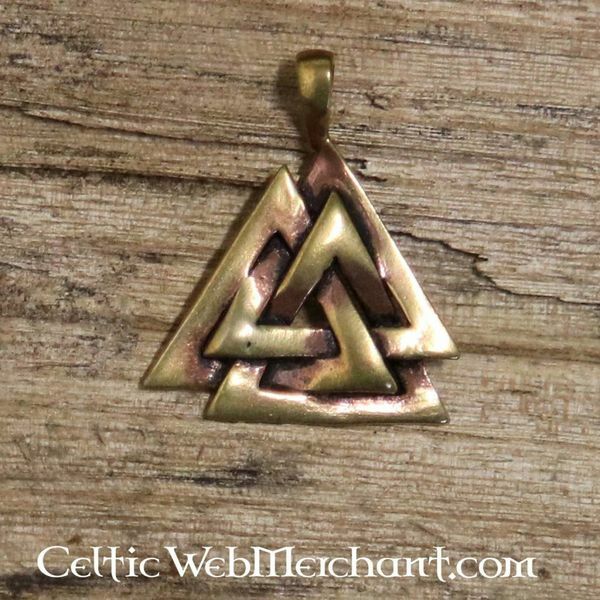 This Odin's knot is made of bronze.